Pray that God would make known to us what project(s), that meet the poor at their point of need, He is calling us to start or engage in over the coming year. Pray that God will provide us with a building that would better enable us to do the things we have been called to do, including serving our community, and especially the poor. Pray that you would come to understand more fully God’s heart for the poor, and seek his guidance as you personally consider giving a financial gift to the poor in Sheffield and Mozambique. Alex discusses these 3 prayer points, and more generally about fasting, in a talk given on 6th January 2019, which you can hear by clicking on the button below. What if I want to give (even more) to Ali and Leanna in Mozambique? After we had our gift day for Ali and Leanna (and for the homeless in Sheffield), Cyclone Idai devastated Beria, where Ali and Leanna live (actually they live in nearby Maputo, but were staying in Beira at the time of the cyclone). As a result, we would like to make a way for you to be able to give them money (or more money). You may have heard that Cyclone Idai is reported to be the worst natural disaster to have affected the southern hemisphere since records began. Beria has about the same number of people living there as Sheffield and our understanding is that around 90% of all buildings have been damaged or destroyed. If you would like to give, please give by Bank Transfer to Sheffield Vineyard. Please can you also send an email the SV accountant (Adrain Howe accounts@wharfedale-vineyard.org) stating who you are and how much you have given – this way we can ensure that the money you give goes directly to Ali and Leanna and doesn’t get mixed up with our other finances. Information relating to your gift will not be shared with anyone else. We will transfer any money that we receive on 10th April (2 weeks) so please make your gift before this date. You can also give to the relief efforts directly via an aid agency – I would recommend Tearfund.org, but you can choose. If you have any queries, please feel free to email Alex Griffin on alex@sheffieldvineyard.org. If we want to feel a little bit of what they are feeling, then let’s give generously. We only ask people who belong to Sheffield Vineyard to practice on-going giving to the church, (commonly known as a tithe) – we don’t want to ask people to give to the church by passing around a basket during our Sunday Services because we don’t want our guests to feel that they should pay to come to church. We want to be known as a church that gives to the community, not the other way round. Notwithstanding this, we feel that as part of our season for prayer and fasting for the poor, we should have an opportunity for people to make a one-time gift for the poor. It would an opportunity to give in addition to any tithe you may already be giving. The ‘gift day’ will be the first time that we have ever asked people to give money at a Sunday Service, and it seemed good that our first ever collection would be wholly for the benefit of others and not us. It also seems good that we should divide the total amount that people give into two equal halves; one half will be given to the ‘helpushelp’ scheme, which is run by Sheffield City Council, the other half will be given to Ali and Leanna in Mozambique. 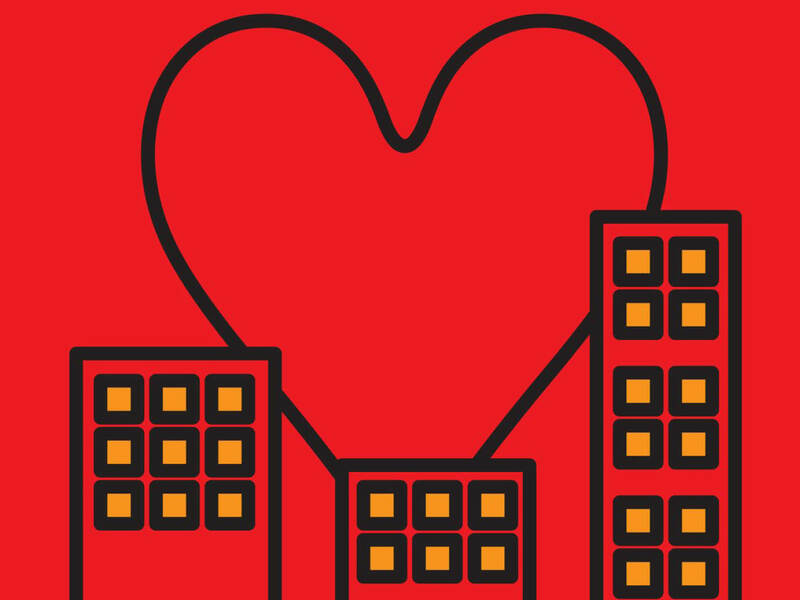 Helpushelp is an organisation that brings together charities and organisations from across the city to help meets the needs of the homeless by providing the poor with access to accommodation and healthcare, amongst other things. 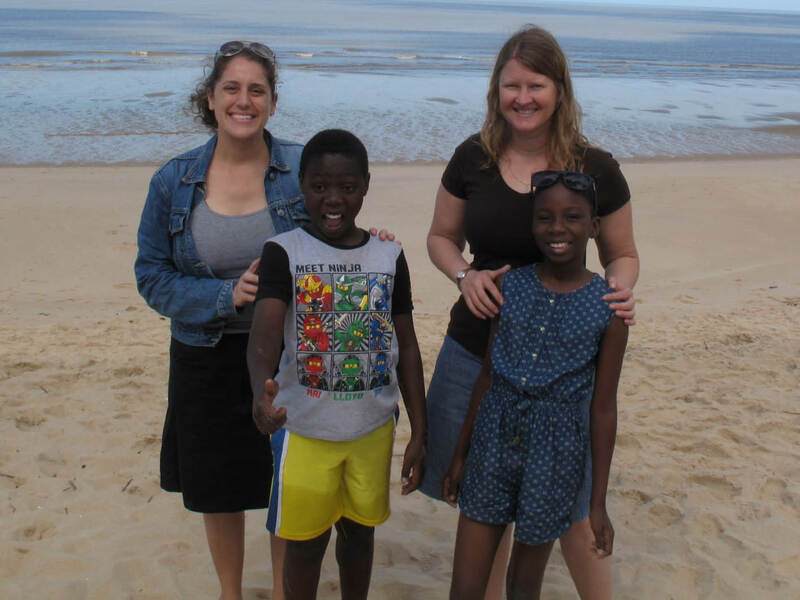 Ali is from Sheffield and Leanna is from Texas, but they have both moved to a YWAM base in rural Mozambique and adopted two children. They also work at a local school and they run projects in local communities nearby that seek to bless people with food, healthcare, and biblical discipleship. Generous financial giving to the poor brings us closer the poor, because by taking on a financial burden that comes with giving, we get to feel a little bit more of what the poor feel to a greater extent, and often all the time. Compassion involves taking on what others experience. You can bring your gift in the form of a cheque addressed to ‘Sheffield Vineyard’ or cash to our next Reach Party on 17th February. There will also be ‘pledge cards’ so if you want to give an amount in stages over a period of time or you would like to give at a latter date, you can pledge your gift. To set up a ‘one-time gift’ standing order, simply log in to your online banking, or download the Giving form at the bottom of the page, or visit your local bank branch. Please remember to reference your order with “SVGIFT”. Using Gift Aid means that for every pound you give we get and extra 25 pence from Inland Revenue, helping your donation go further. To allow us to claim Gift Aid on your behalf, you can complete the declaration below. We do have ways for people who belong to Sheffield Vineyard to give, and we would encourage people here to tithe – we think it is a biblical and responsible thing to do. If you would like to know more about giving to the church, please click the button below.